Get the most out of your pool this season with the use of our pool spring opening services performed by our trained professionals. 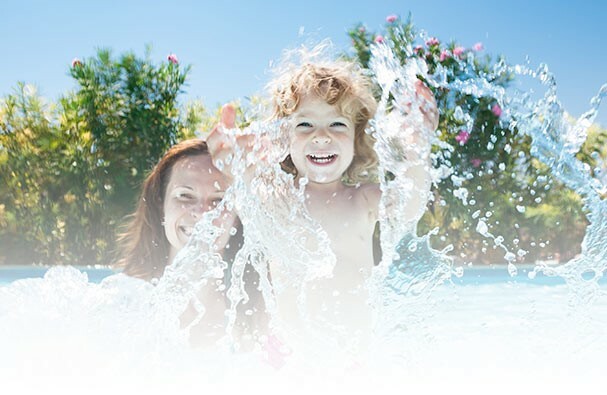 Book a pool opening with our service department and let us do all the work to make your swimming pool ready for the summer! We offer a number of packages for you to select from. Our winterizing / closing services will protect your pool from damage due to freezing water and keep it as clean as possible for the next season. 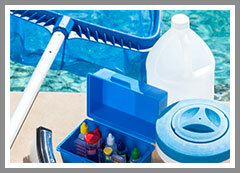 Closing your swim pool properly can save you a lot of work when it comes time to open the swimming pool for the summer as well as potential damage that could occur if closed incorrectly. 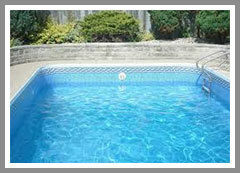 Vantage Pools and Spas provides professional swimming pool service and repair work in Langley, Surrey and Maple Ridge. General inspection, show of pool operations, repair and installation of pumps, filters, skimmers, heaters, salt systems, lights or any other parts and equipment, solar blankets and roller installation. 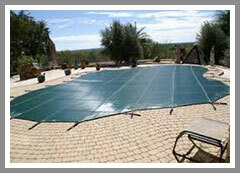 Our trained technicians will help you with all of your pool needs.